They say beauty is in the eye of the beholder, and for photographer Eric Striffler this holds true as he uses his trained eye to uncover artistry all around him. 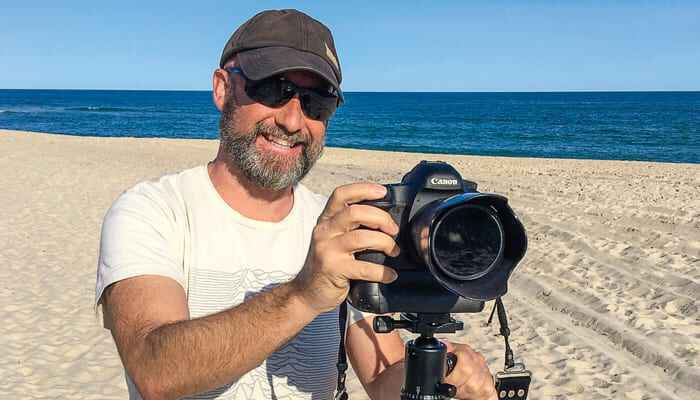 With a portfolio that spans fine art, portraits, fashion, interior design, sports, food and lifestyle, Striffler has been an in-demand photographer for editorial publications as well as clients who want to savor his images in their homes for a lifetime. Striffler’s advertising and editorial images have appeared in numerous publications including Town & Country, NY Times, Businessweek, Elle, Conde Nast Traveler, W, Vogue, House Beautiful, Elite Traveler, Time Out New York, Robb Report, Hamptons Cottages & Gardens, Palm Beach Illustrated, Hamptons Magazine, New York Observer, Avenue, The Wall Street Journal, Travel & Leisure, and Architectural Digest. < PREVIOUS ARTICLE Most Expensive Zip Codes...Sagaponack #2 in U.S.